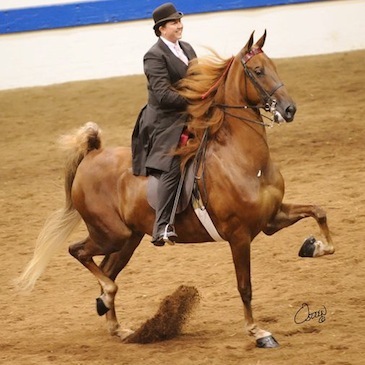 Show horses often suffer from soft tissue injury to the lower limbs and have slow recovery and fatigue following consecutive days of competition. Stall rest can also decrease their circulation and muscle movement, leading to muscle wastage. Show riders world wide love how Niagara Equissage provides a full body workout, equivalent to a 5 mile walk for their competition horse. Niagara Equissage gently penetrates through 4 feet of bone and 2 feet of tissue to provide the following benefits to show horses.